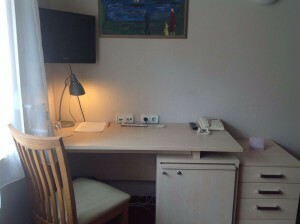 Are you traveling alone? 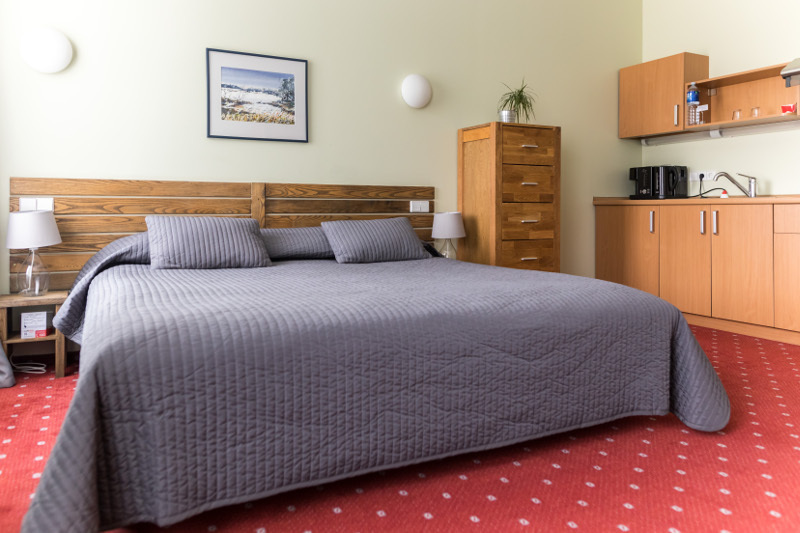 Do you want to save money, but enjoy the comfort of a 3-PLUS-star hotel? Choose a single room! 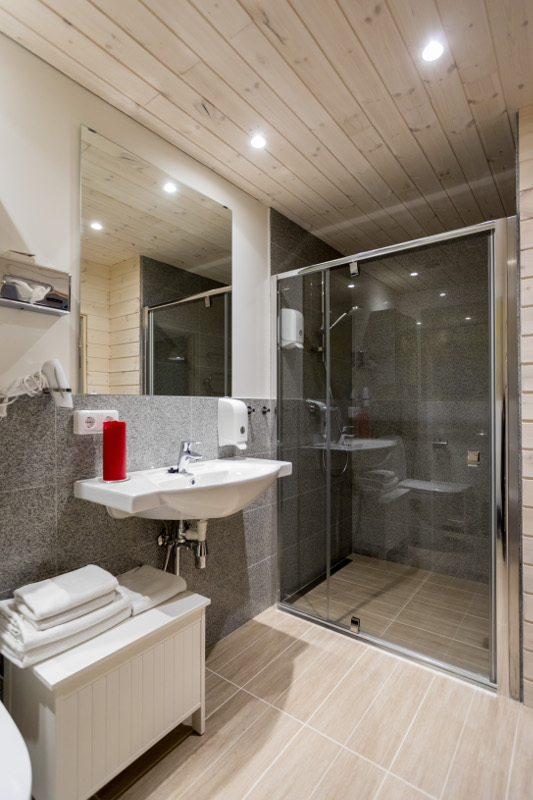 This provides all your needs for high-quality recreation and is equipped with air conditioning, night roller blinds, a flat-screen TV, telephone, safe, refrigerator, bathroom with a shower compartment and complimentary personal-washing products. 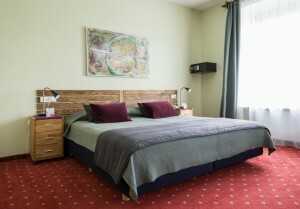 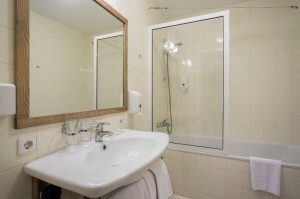 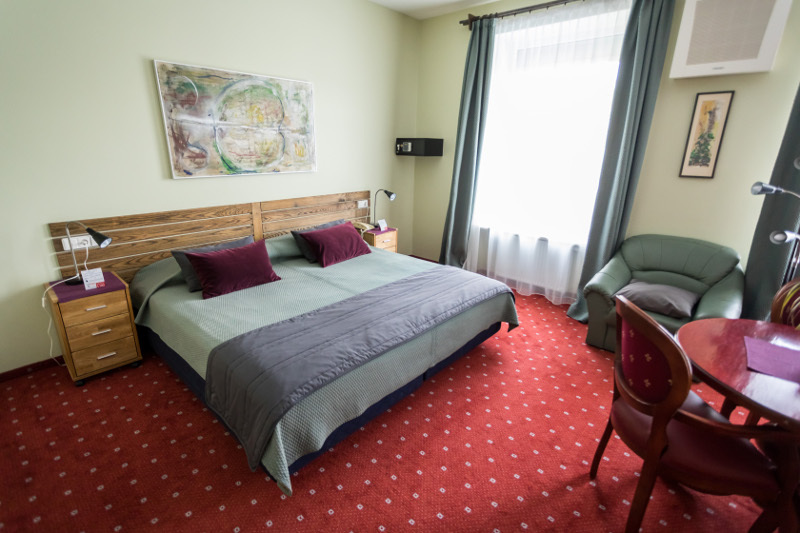 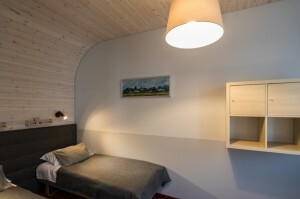 Double rooms are suited for guests, willing to enjoy their recreation in Scandinavian style interior. 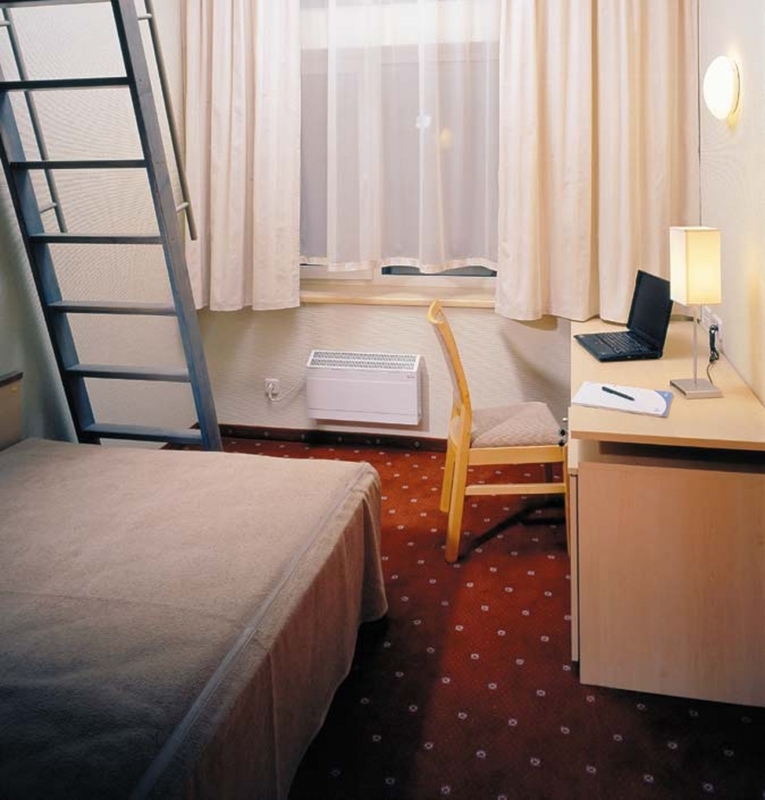 Extra double rooms are suited to guests who want to enjoy their leisure time in a Scandinavian-style interior. 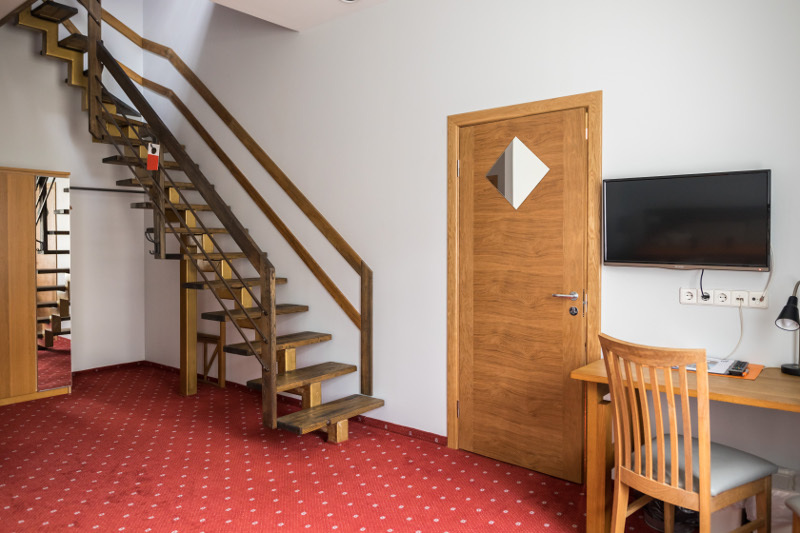 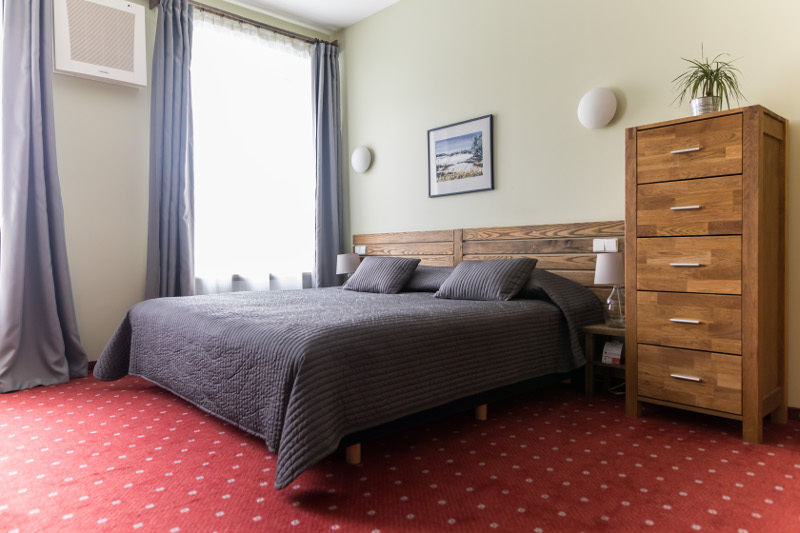 High-quality mattresses, an autonomous air-conditioning system and night curtains ensure the quality of your stay, while some rooms also have small kitchens with dishes, coffee and tea pots and a toaster. 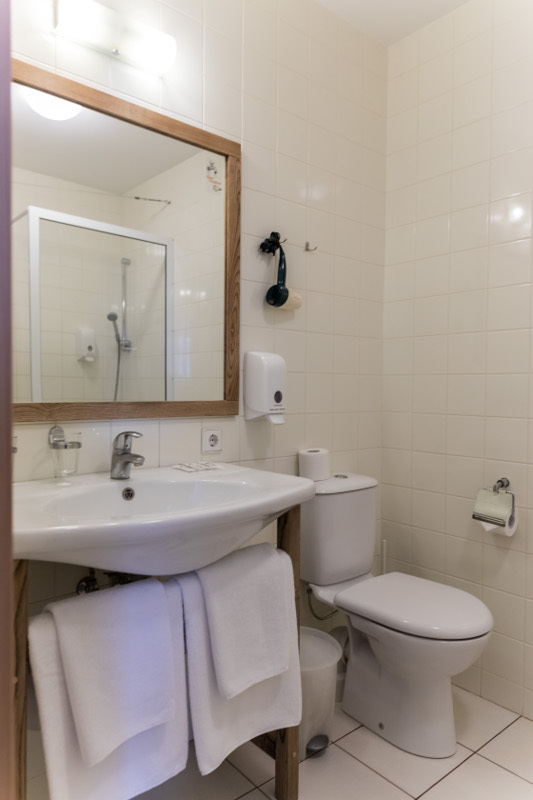 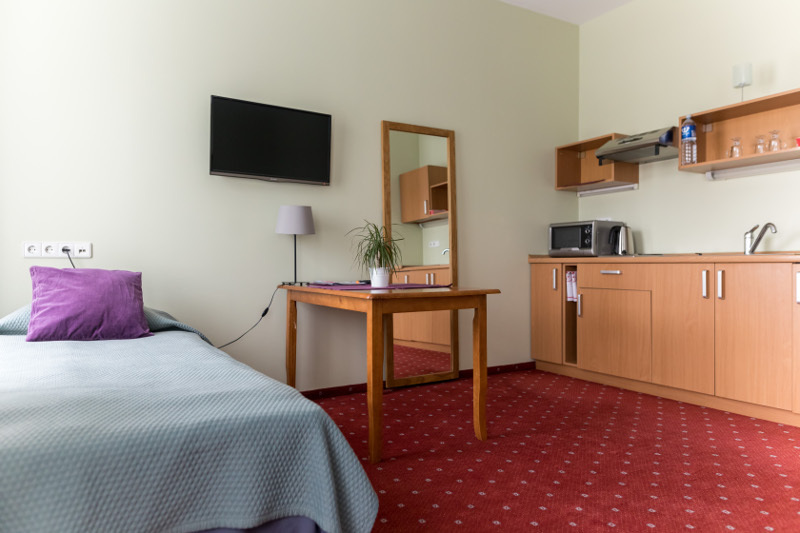 Every extra double room is also equipped with a flat-screen TV, telephone, refrigerator, safe, bathroom with a bathtub and other conveniences. 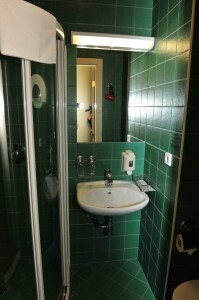 If you have any additional requests (such as extra dishes), please ask the receptionists at the eLoftHOTEL. 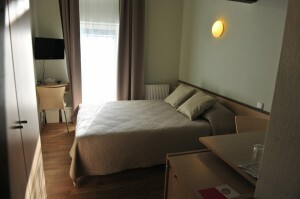 Extra double rooms are suited to guests who want to enjoy their leisure time in a Scandinavian-style interior. 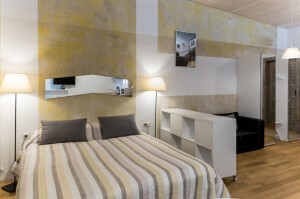 Extra double rooms are suited to guests who want to enjoy their leisure time in a Scandinavian-style interior. High-quality mattresses, an autonomous air-conditioning system and night curtains ensure the quality of your stay, while rooms also have small kitchens with dishes, coffee and tea pots and a toaster. Every extra double room is also equipped with a flat-screen TV, telephone, refrigerator, safe, bathroom with a bathtub and other conveniences. 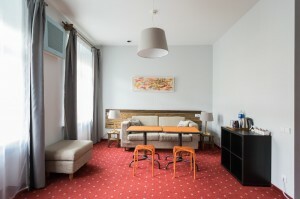 If you have any additional requests (such as extra dishes), please ask the receptionists at the eLoftHOTEL. 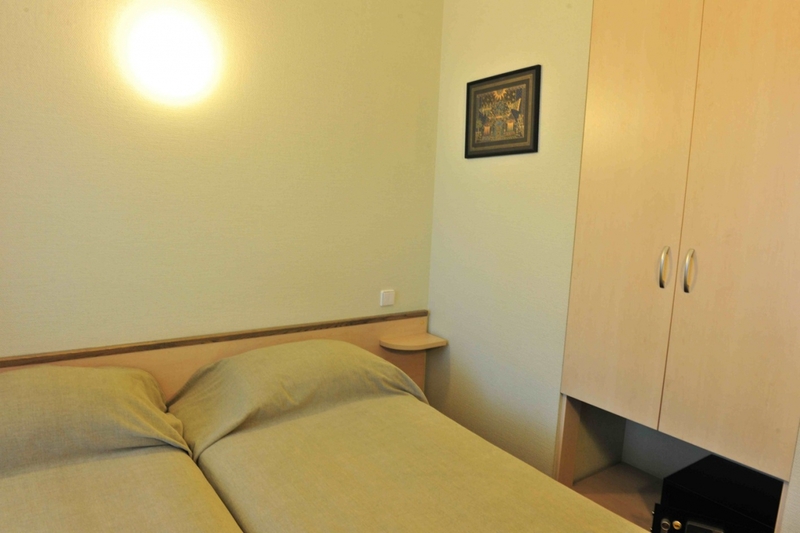 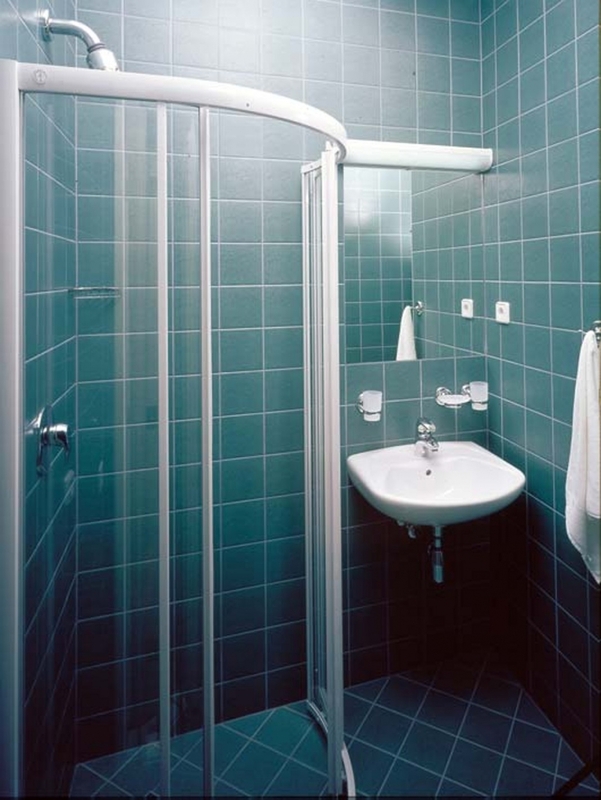 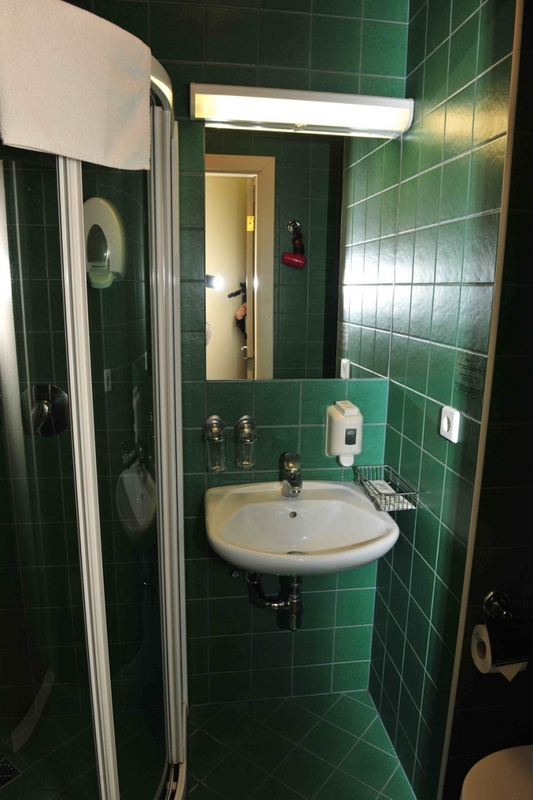 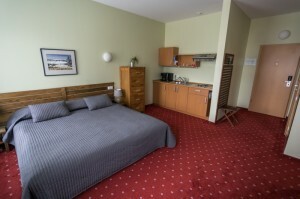 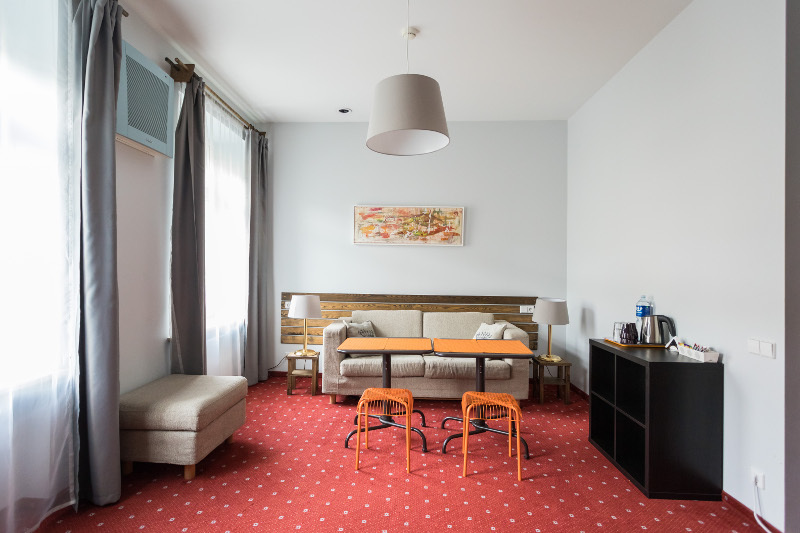 Triple rooms are suited for guests, willing to enjoy their recreation in Scandinavian style interior. 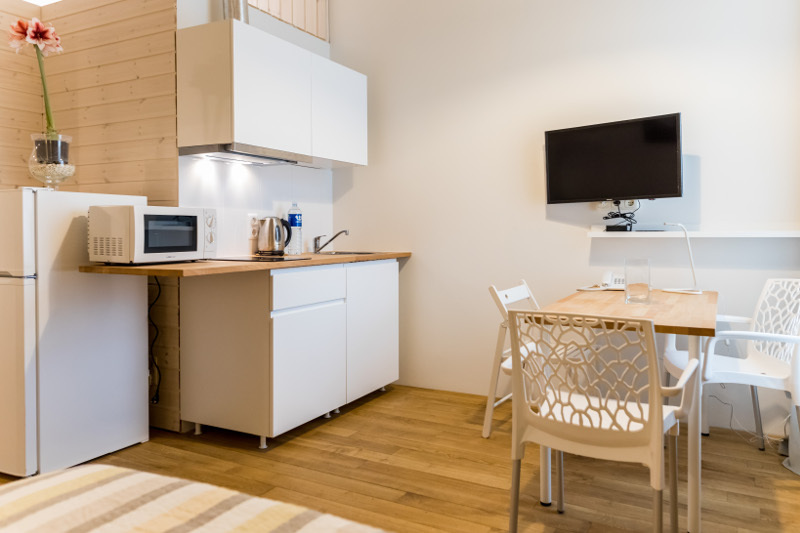 High-quality mattresses, an autonomous air-conditioning system and night curtains ensure the quality of your stay, while some rooms also have small kitchens with dishes, coffee and tea pots and a toaster. 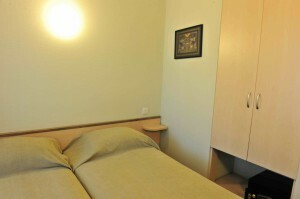 Triple room is also equipped with a flat-screen TV, telephone, refrigerator, safe, bathroom with a bathtub and other conveniences. 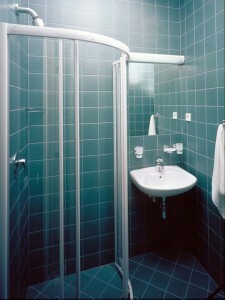 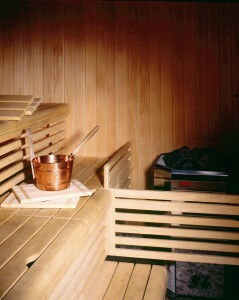 The sauna can accommodate up to 12 people. 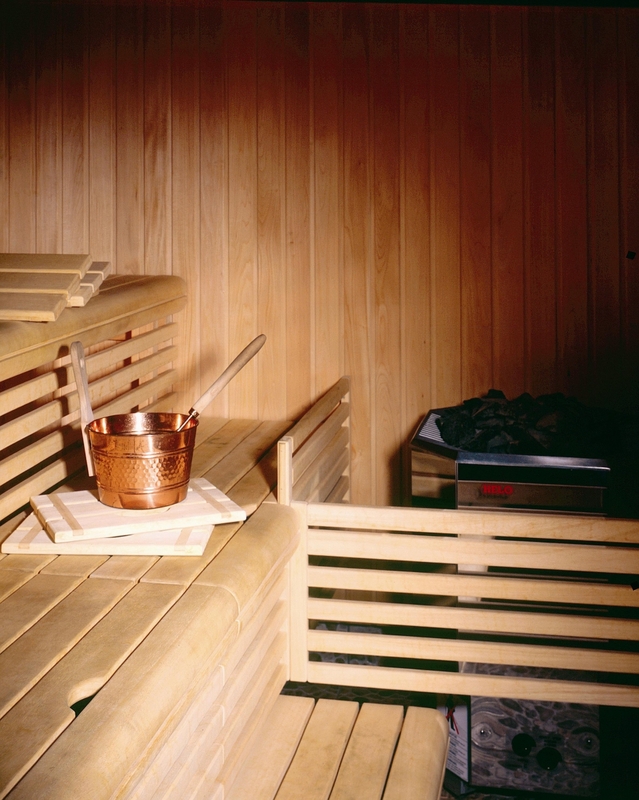 If you make a reservation, you can have the sauna all to yourself. 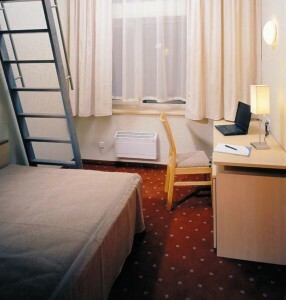 To make a reservation, please ask at reception.